Albania has increased its exports to Kosovo following the decision taken by the Kosovar government in November last year to introduce a 100% tax hike on Serbian goods. Oil and steel exports have registered their biggest increase. This is confirmed by the official figures issued by the country’s bureau of statistics INSTAT, according to which, after the introduction of the tax on Serb goods, Albanian exports to Kosovo grew by 40%. 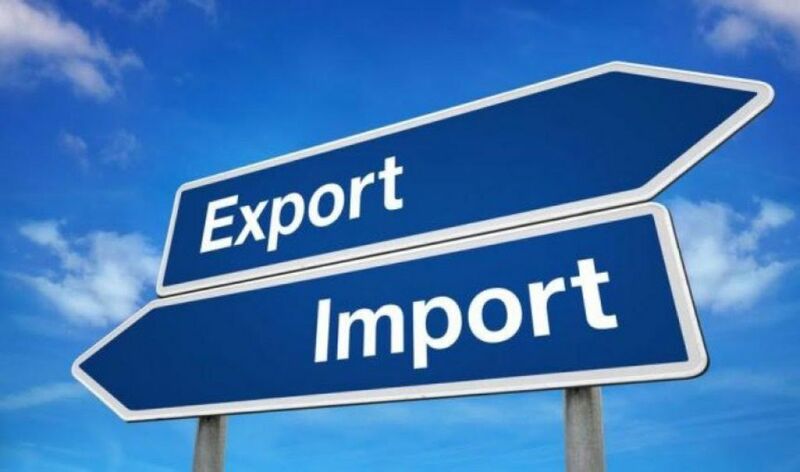 For the period covering November and December 2018, Albania’s exports to Kosovo amounted to 1.3 billion lek or 10 million euros more than the same period in 2017.